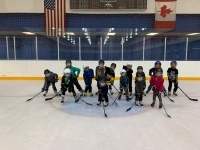 Kris Fondran with a group of Hockey players for a power skating session. 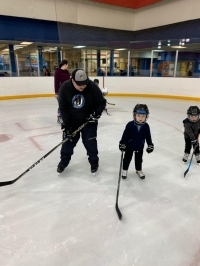 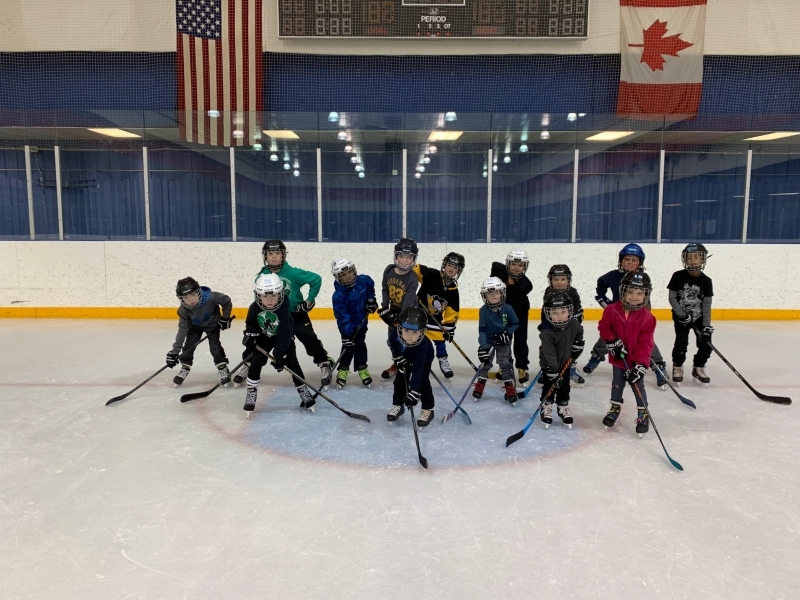 Nick Komma of Euclid Youth Hockey Assocation working with the little ones during the LTS Hockey Session. 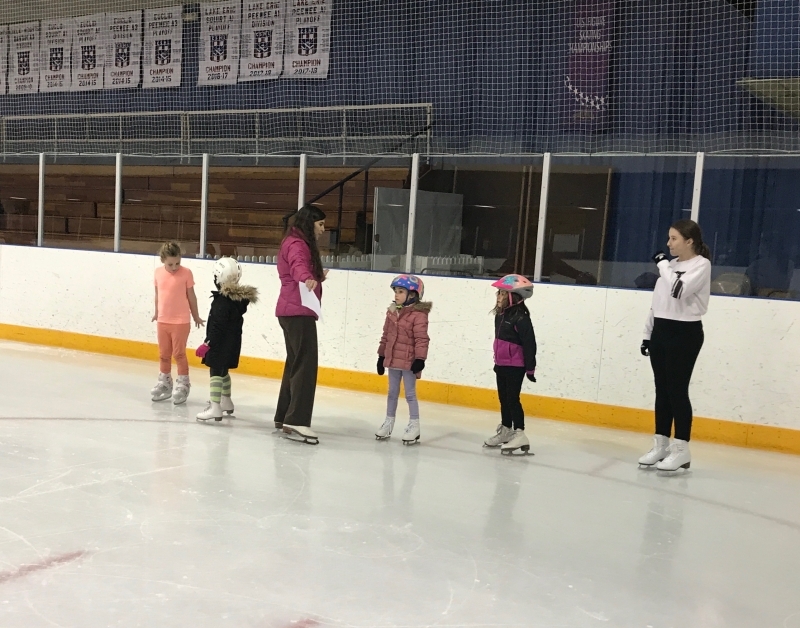 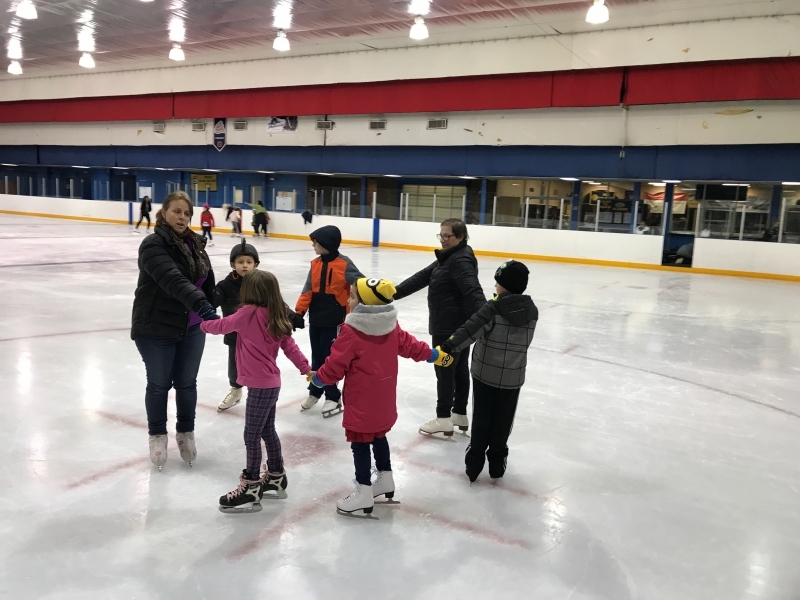 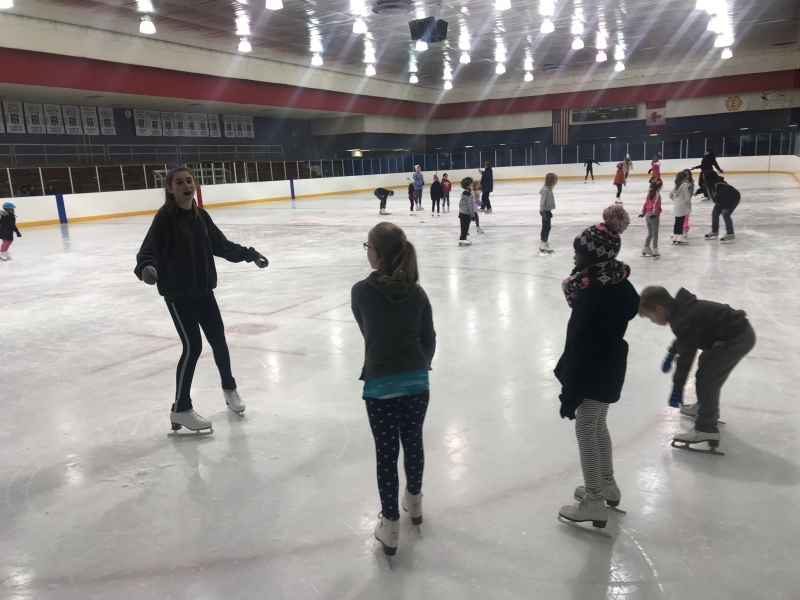 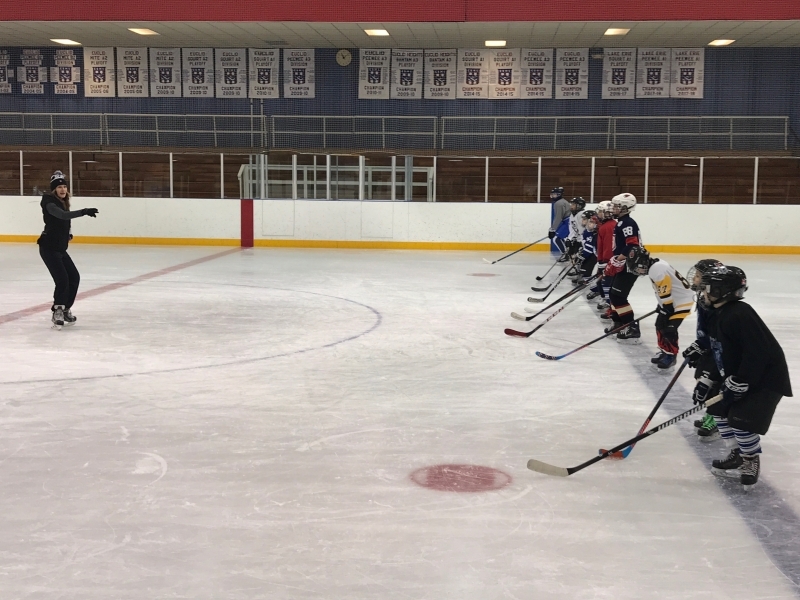 Basic 2 skaters gathering together to practice their turns with LTS Coaches Leslie Elia and Heather Wasserman. 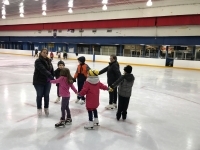 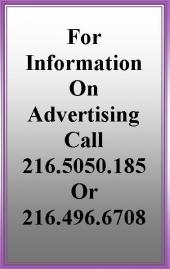 Lifetime Euclid resident and Euclid LTS instructor Barbra Tingley Parker teaching her group of aspiring young skaters. 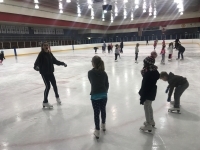 Jade Fondran taking the lead while her mother ties a skate during a Basic 1 class.